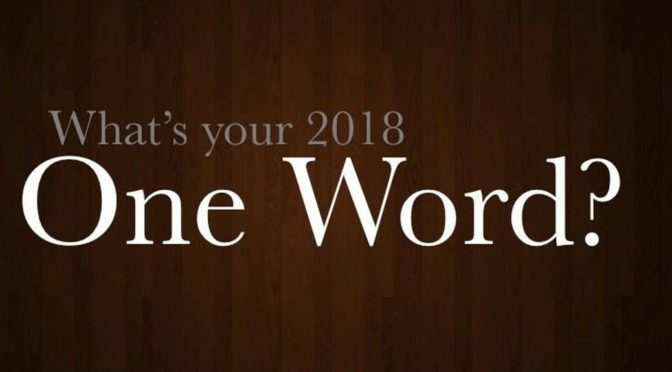 This is it – the Gomers annual New Years’ OneWord Special! 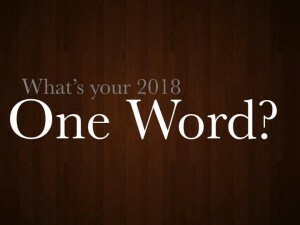 Will Anthony choose a word with only one letter this year? How cheesy IS Steven’s word, exactly? Have either of the guys seen The Last Jedi again? 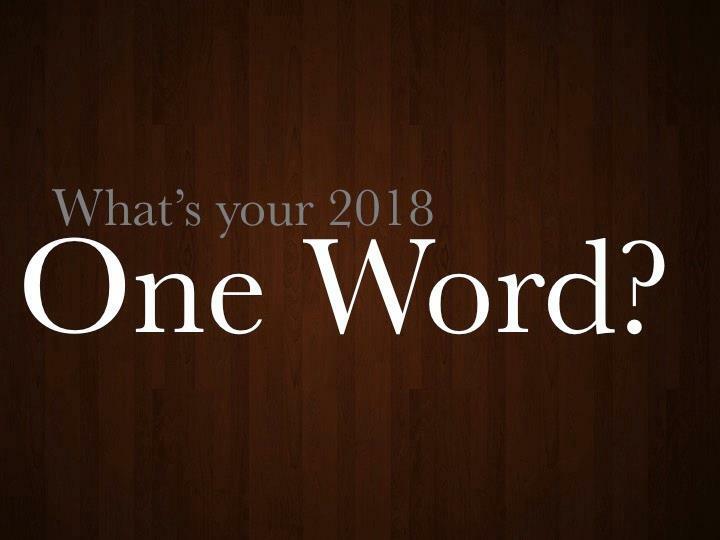 What kinds of OneWords did the GomerNation choose? Who won the bottle of PooPouri, signed by Steven? And did the guys get anything good for Christmas? All these answers and more on this Episode! Join us next week as Steven prepares for his Marathon, only days away! And don’t forget to Donate by pressing the yellow button on www.twogomers.com. Happy Running! 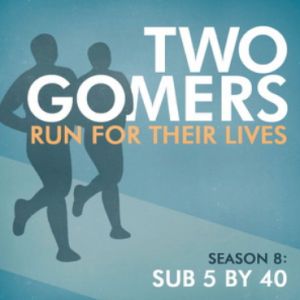 Previous PostSpecial Two Gomers Announcement and New Years Challenge!Next PostSeason 8: Episode 6 – Three Days to the Marathon!